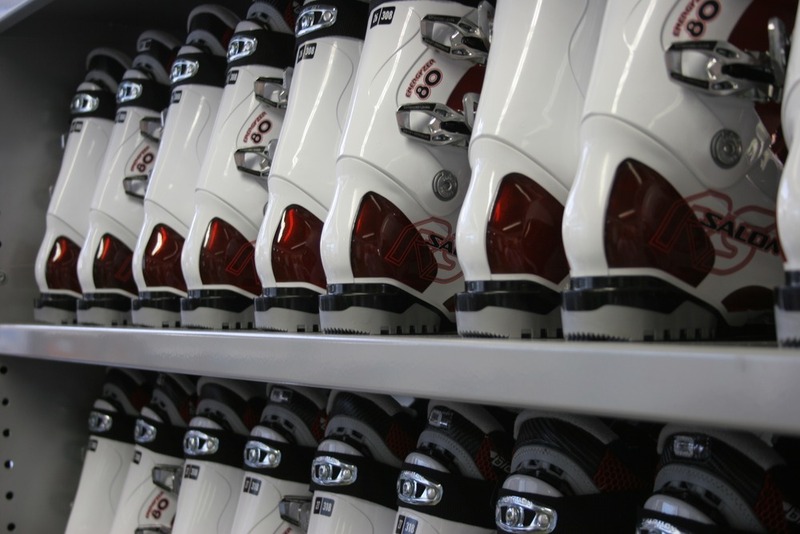 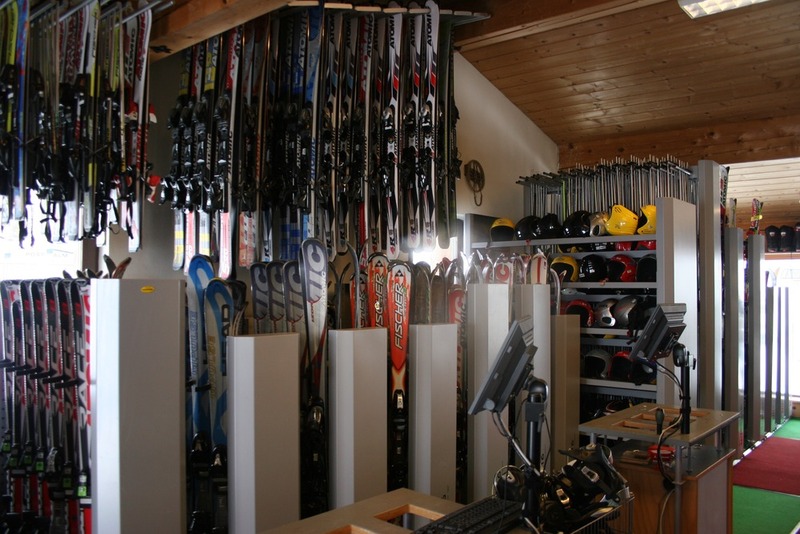 Do you need new ski equipment for your skiing or snowboarding holiday to Abtenau? 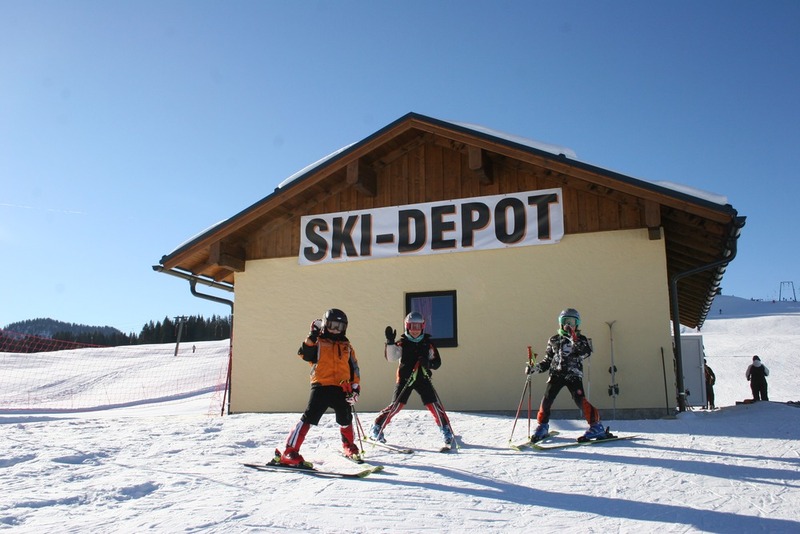 Sport Girbl will be happy to assist you and have the perfect equipment to hire on your winter holiday in Austria. 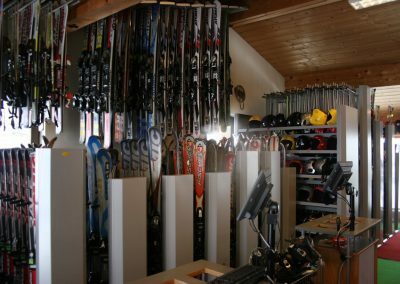 Whether you need equipment for skiing, snowboarding, cross-country skiing, tobogganing, snowshoeing or backcountry skiing in the Alps – you are sure to find it here! 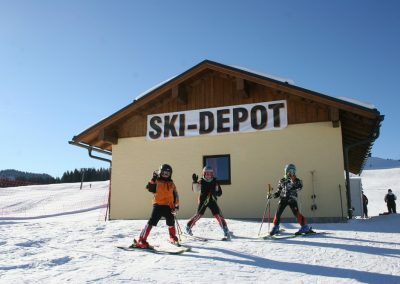 Did you enyoy your visit at the postalm site? 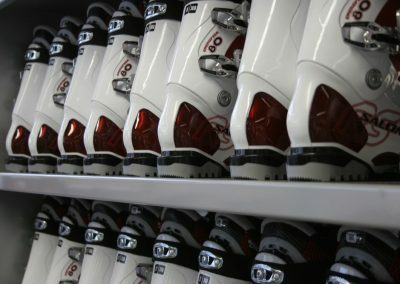 Then would you please support us?